It is virtually odorless and leaves only a fresh smell - like after a summer rain. 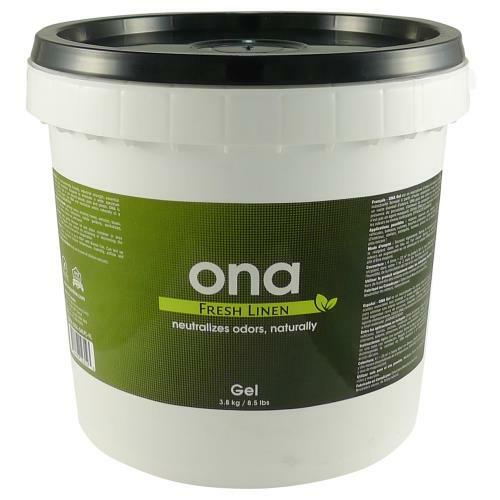 Like all the Ona Odor products, Ona Pro is plant-based and safe to use around people, plants and pets. 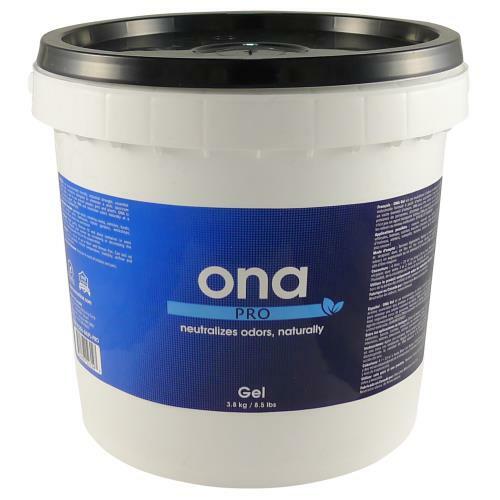 The Ona Mist aerosol is designed to only spray a short burst into the air. It is so powerful, that's all you need! 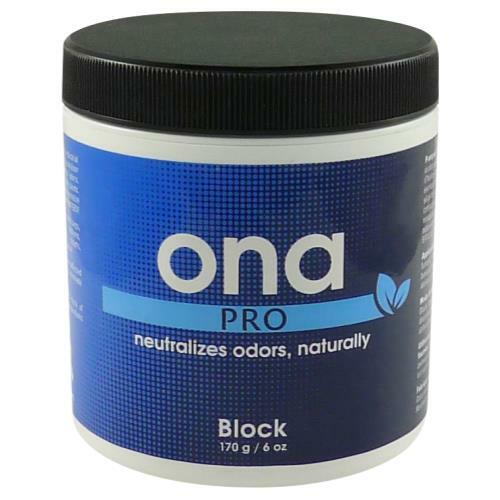 The virtual scentless properties makes it practical to use Ona Pro Mist anywhere - and people won't realize that you are controlling odors.